Hi! 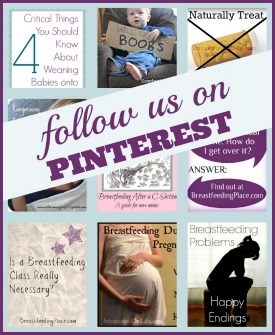 I’m Trisha and I’m so happy to have you here at BreastfeedingPlace.com. 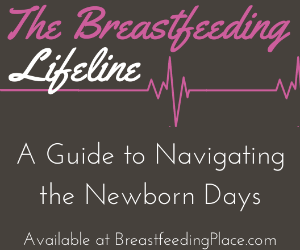 I founded Breastfeeding Place, but could not have made it a wonderful community with the diversity and great plethora of information that you find here without all of the lovely authors. I’m so thankful to have this team of great ladies! I’m married to Luke, who is a fabulous, supportive husband and father. My oldest son is Bradley, who was born in June of 2004. Bradley is a bright sensitive boy who loves playing most anything as long as it’s with friends. Cameron, my second born, arrived in September of 2008. He is an artistic child who enjoys tagging along with his older brother. Dylan and Elliot are our surprise 2-for-1 deal! You can’t imagine the shock I felt when I saw those two little beans at my 10 week ultrasound. They have been laid back sweet darlings ever since they graced us with their presence at the end of May 2011. Each of my pregnancies has been difficult as I’ve dealt with hyperemesis – with each pregnancy getting increasingly more difficult. 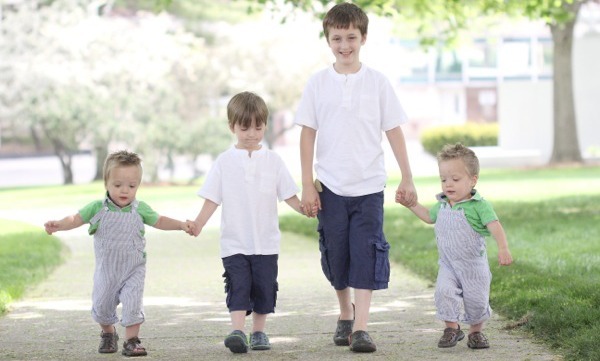 Each of my children were born 5 weeks early. Only Bradley, born weighing just 4 pounds 1 ounce, had to be placed in the NICU. Thankfully, he was only there 1 week before coming home with me and he had no problems whatsoever. He dropped under 4 pounds and the hospital wouldn’t let him out of the NICU to come home with me until he was at least 4 pounds. My other children each had to be whisked away to the nursery for special observation and to spend some time in an incubator right after being born. They were each with me within 24 hours. As you probably can guess, this put a damper on beginning our breastfeeding relationship. 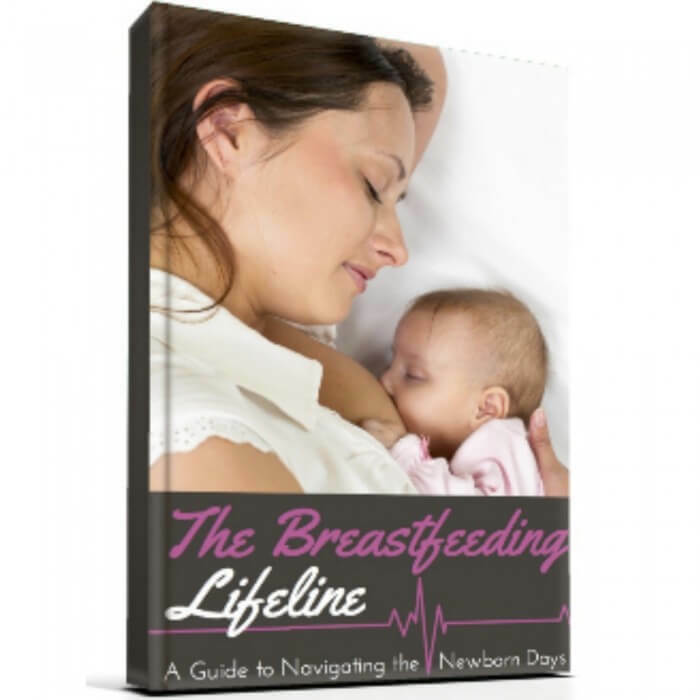 I ended up having a fantastic breastfeeding relationships with each of my children. 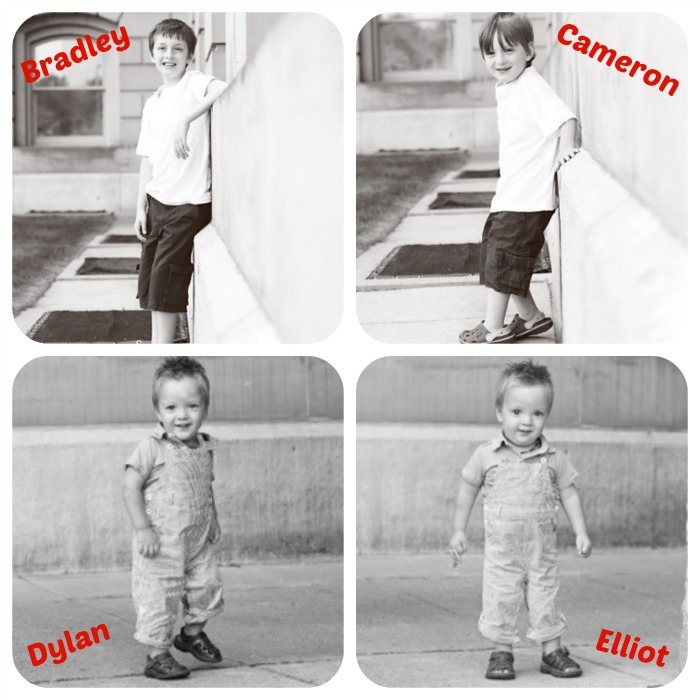 Bradley did not wean until he was 15 months, Cameron 16 months, and Dylan & Elliot were about 20 months. I love to read, write, and research. That is probably why I’ve enjoyed blogging so much. It has given me a great outlet for expressing all that I’ve read about researched. Mostly, I love spending time with those I love and care about – my friends and family. I enjoy playing in our pool with the kids, going on dates with my husbands, and playing games with friends! More than anything though, I’m interested in becoming a woman who pleases God. This isn’t always easy and I fail a lot, but this is my goal in life. I’m so thankful for all of the blessings he has showered upon me throughout my life despite my failures. Even more I’m overwhelmed with the lovingkindness he has shown me by forgiving my sins. Of course, you can always find me here at Breastfeeding Place! 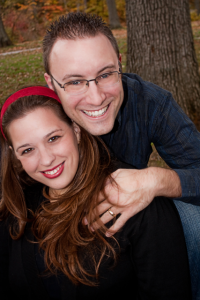 My husband and I also blog at Intoxicated on Life where all of our interests on healthy living, faith, family, and homeschooling collide. We’d be delighted to have you visit us at Intoxicated on Life. You can also follow our Intoxicated on Life facebook page, twitter, pinterest, and google+.